Take Control Of Your Environment With Home Window Film. Home window film is an extremely efficient and creative way to decorate the windows and glass doors in your house while also serve multiple other purposes such as protection from the sun’s ultraviolet rays, maintenance of privacy, or security purposes. 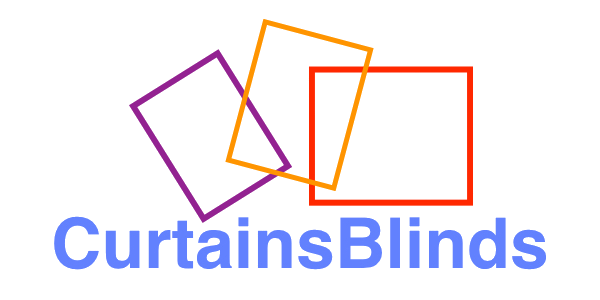 Window films are laminated sheer films installed in the interior of glass doors and windows. The application process is one that is best carried out by professionals so as to reduce the chances of getting unwanted air pockets, etc. There are, however, some air pockets during the initial few days when the film is drying and needs time to settle against the surface of the glass. Solar films, normally used for heat protection and/or to protect the wooden flooring or any furniture which the sunlight falls directly from getting discoloured. 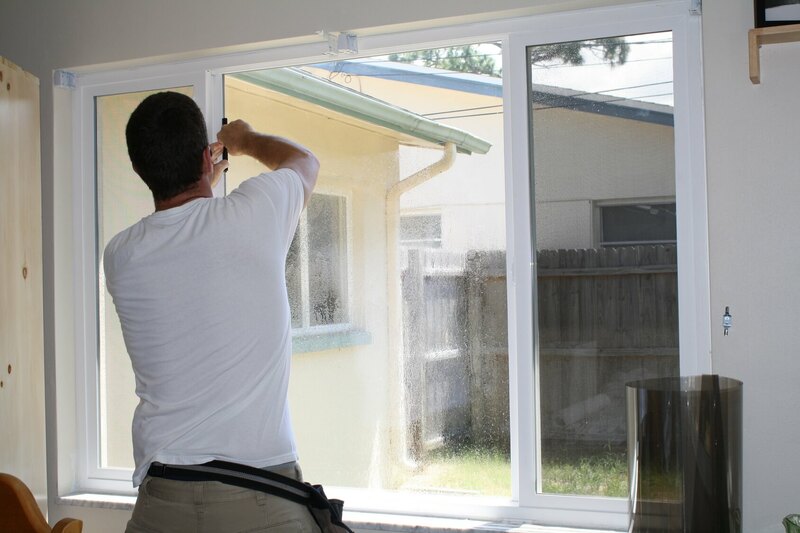 We offer the best deals on residential window films of all kinds, and for the best prices. A few examples of the window films being offered by us, are the Sun Control Window Films, the Safety and Security Window Films. Within the household, the cleaning and maintenance of window films is relatively simple and depends mostly on how often and how thoroughly they are cleaned. It is recommended that any children or pets who may scratch the film, especially if it is of the thin variety, should be kept away. When cleaning them, which should be done at regular intervals but not too often, should be done with a soft cloth and non-ammonia-based cleaners.